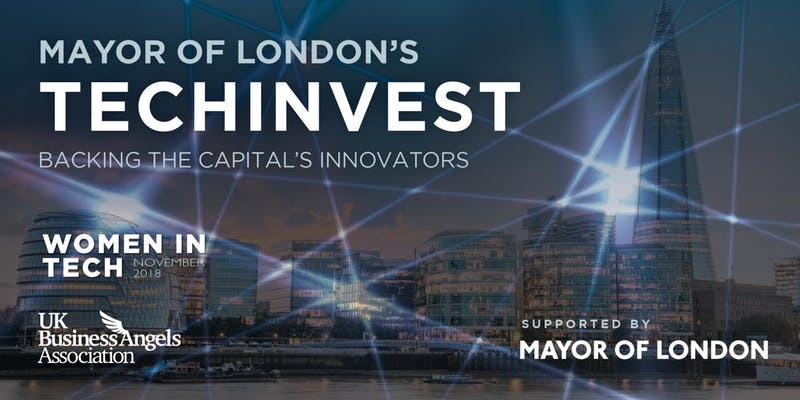 The Mayor of London’s TechInvest is a 4-year programme presented by the Mayor of London in partnership with UK Business Angels to showcase London’s top tech innovators. Operating with the goal of further establishing London as the global tech hub, TechInvest offers the opportunity for scaling entrepreneurs to pitch for investment to London’s elite Angel’s and VC’s. Each event focuses on a core tech sector that contributes to the future of London and aims to improve the lives of Londoners. The fifth event in the Mayor of London’s TechInvest programme will showcase London’s leading Women in Tech, with a focus on female tech founders impact London as a Global Tech Capital. This investor-onlyshowcasing event will present 10 of the most innovative women-led start up and scale up businesses seeking investment to grow. TechInvest Women in Tech will identify and present inspirational female-led teams, building groundbreaking solutions that contribute to the lives and work of London’s communities. 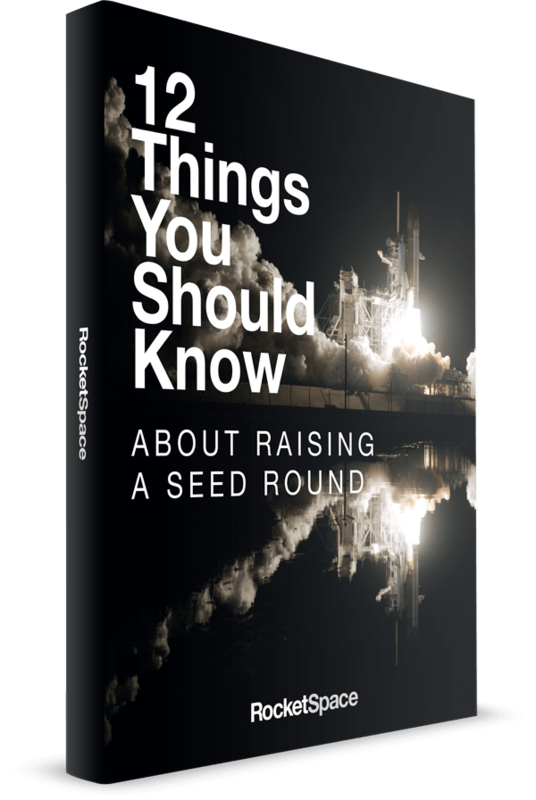 Please note, this is exclusively an Investor-Only event and space is reserved for those actively deploying investment in this space.